THIS HOME CAN BE BUILT FOR YOU. 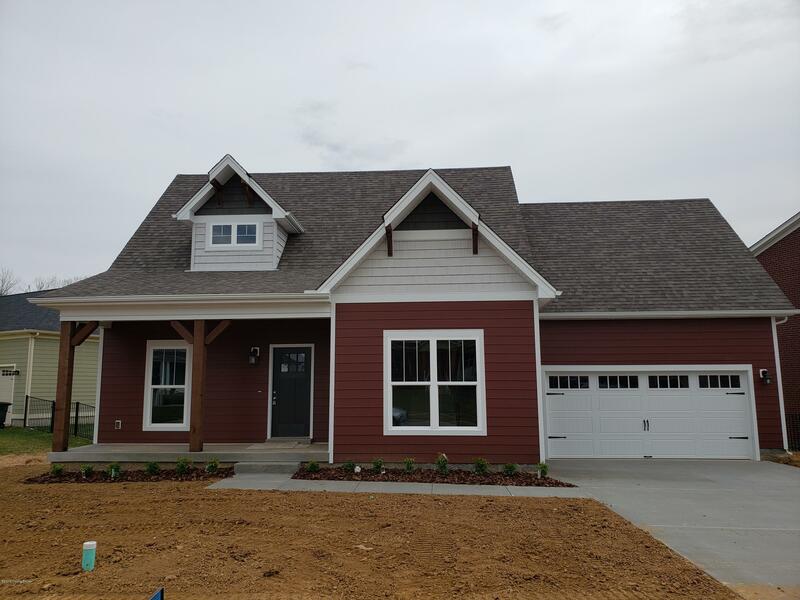 It has HIGH QUALITY Cabinetry handmade locally in Nelson County, Grainite counters, exterior will be a beautiful Hardy like boarding to give that craftsman styling with hand crafted solid cedar accents. A great open flow between the Great room and the Eat in Kitchen, Two HVAC systems for added comfort, Ceramic tile in bathrooms, beautiful floors. This home is located within the current Pleasant Grove (one mile away), Eastside(approx.2 miles away), Bullitt East school zones, River Crest offers a central Park area, playground, dog walking trail in park, future development planned amenities are soccer fields, canoe launch to salt river, pool and splash park.